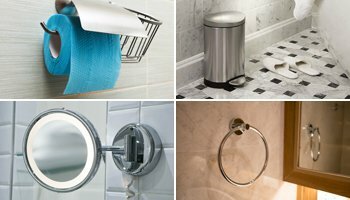 VanitySale has a good bath hardware sets. 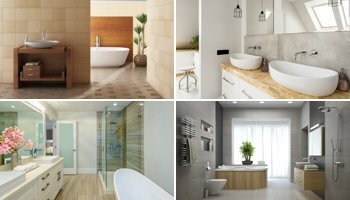 The attractive bath hardware sets can improve the look and convenience of any bathroom. 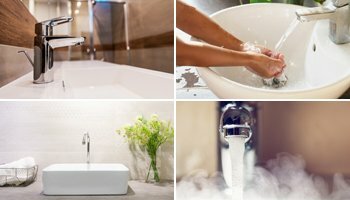 Soap dishes, towel rings, bath shelves, robe hooks, and toilet paper holders are only a few of the items to be found in a proper bathroom hardware set. 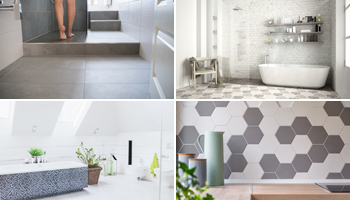 There are plenty of sets from which to choose; it all depends on the size and style of the bathroom in question. VanitySale offers a wide variety of finishes ensuring a perfect fit for any bathroom aesthetic. 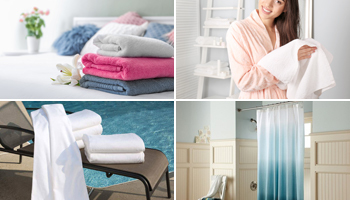 So you can access these bath hardware sets with our product purchase service. Bath Hardware sets are one of the most important things that makes a bathroom complete. In every bathroom, there are items that need to be found. We picked up and gathered them for you. The first item of the set is certainly a brush holder! Brush holder keeps the toilet clean with its easy use.